RARE 1 story DID NOT FLOOD! 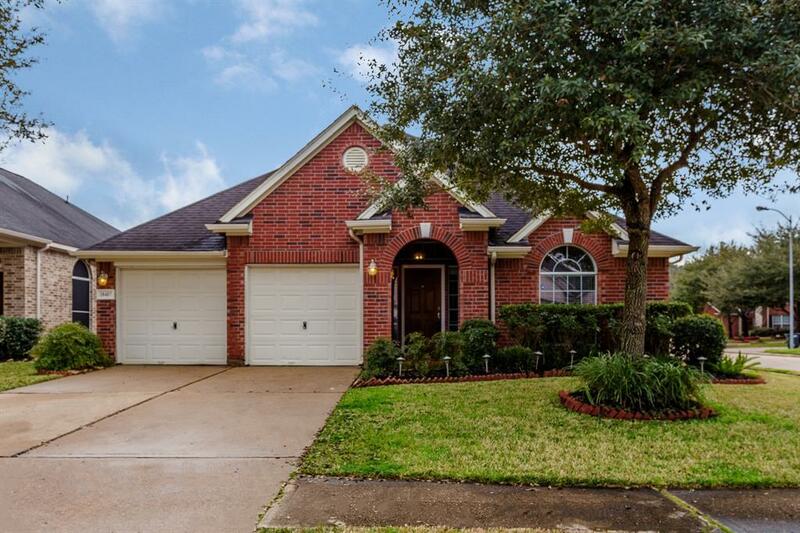 3br 2bth with formal dining in highly sought after Krystal Lake Estates. 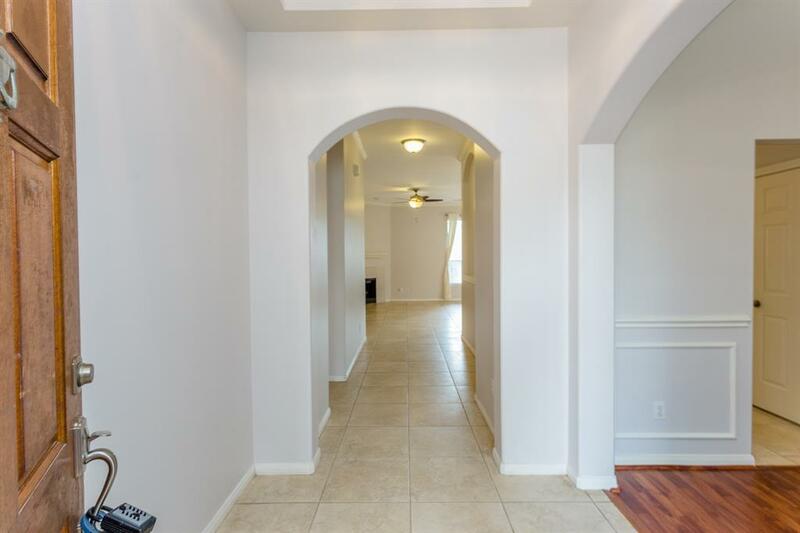 This home and floor plan features beautiful porcelain tile entry through to the open living, kitchen, hallway and all wet areas. 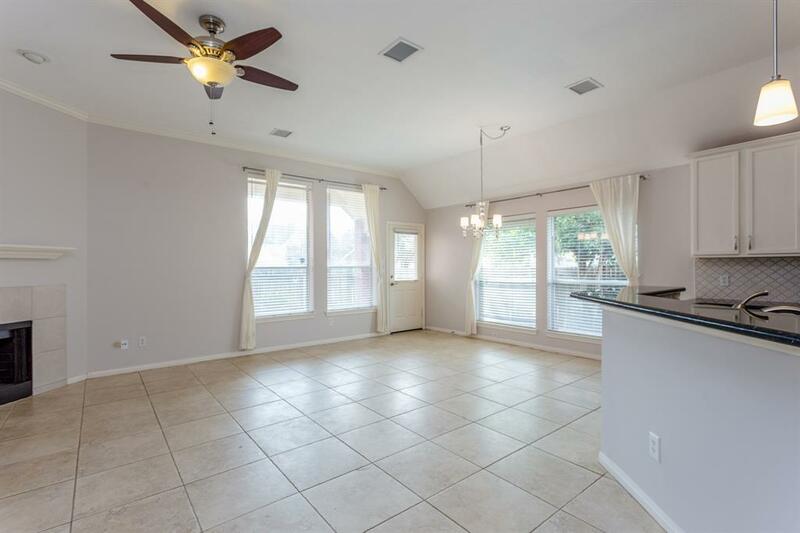 Crown molding throughout entry way, living area, master bedroom, updated stainless appliances, freshly painted w neutral palette, high ceilings, light & bright w formal dining. The living room has gas fireplace and includes gas logs. 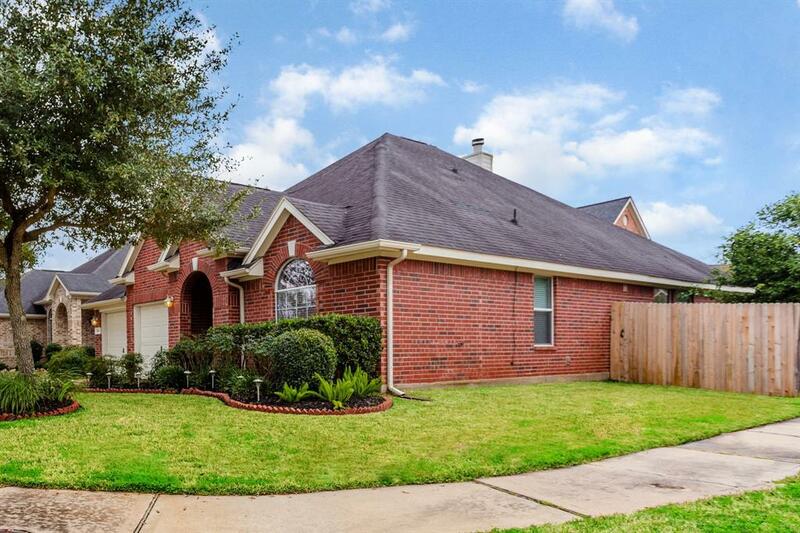 Kitchen boasts under mount sink, gas range, recent stainless appliances, gorgeous granite and Bianco Arabesque back splash & ample updated painted and new hardware cabinetry for storage & meal prep. Backyard features a covered patio, with nice landscaping and sprinkler system. Two doors down is the community pool. No lifeguard so its like having your own swimming pool. LOCATION, LOCATION!! Top Rated Schools, Easy access to Interstate 10, Energy Corridor, restaurants, and entertainment. Recent outside AC unit. © 2019 Houston Realtors Information Service, Inc. All rights reserved. All information provided is deemed reliable but is not guaranteed and should be independently verified. IDX information is provided exclusively for consumers' personal, non-commercial use and may not be used for any purpose other than to identify prospective properties consumers may be interested in purchasing. Data last updated 2019-04-22T13:12:50.963.